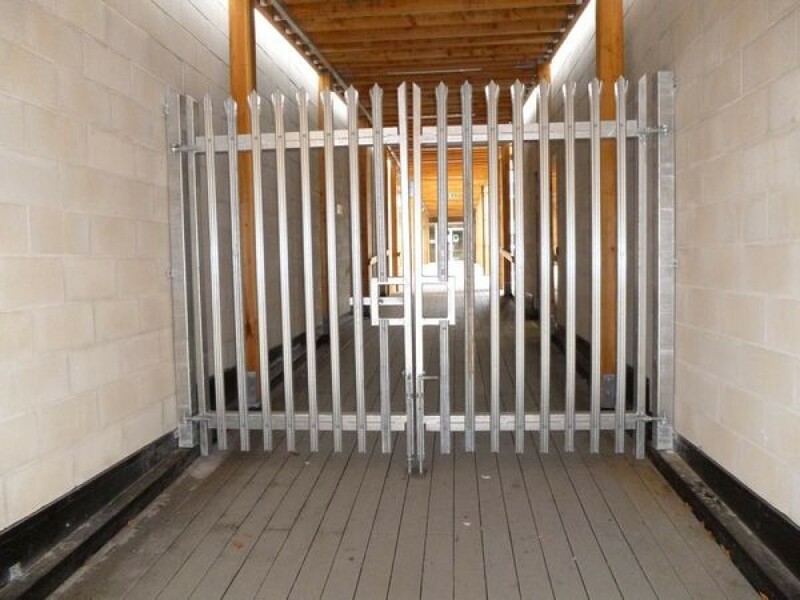 We manufacture Palisade gates of all sizes and configurations. 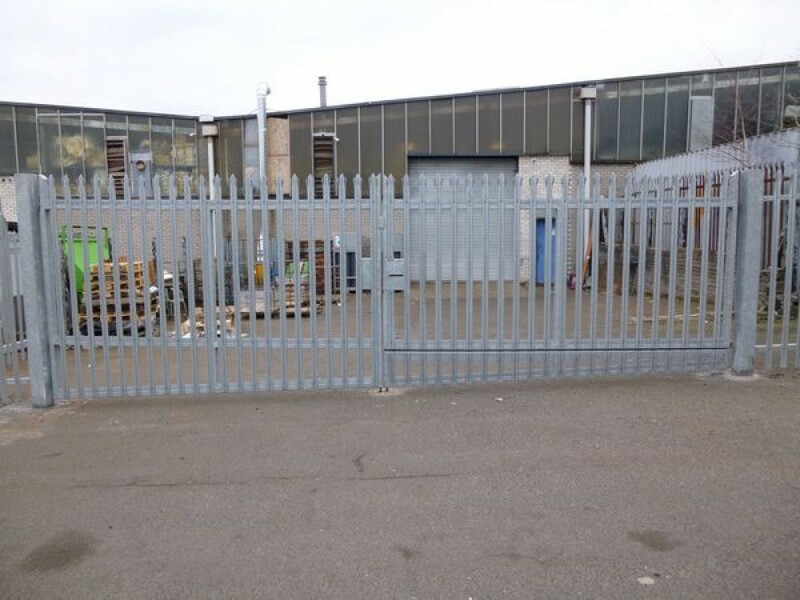 We carry Palisade gates IN STOCK with a galvanised finish. Double leaf or single leaf. 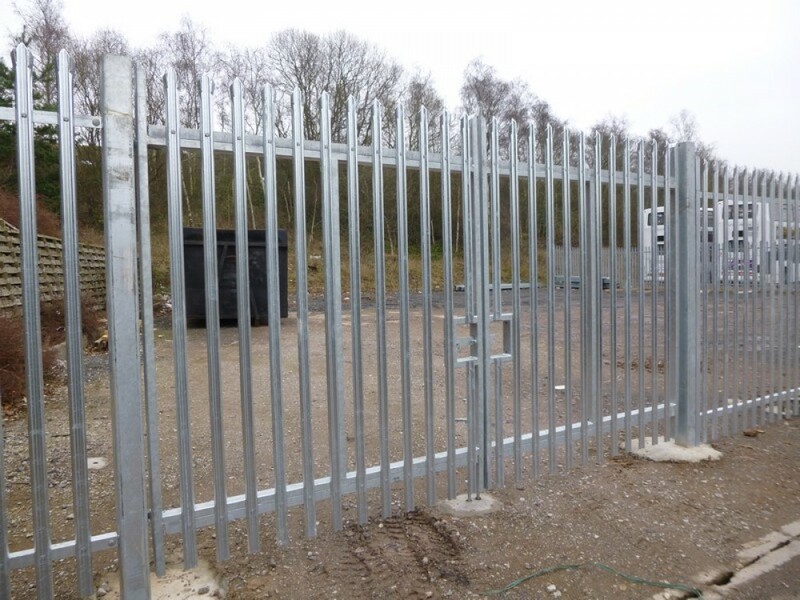 We offer multiple choices of gate locking methods, from standard slide latch for a padlock to digilocks and 'Tayhope' multi user locks. 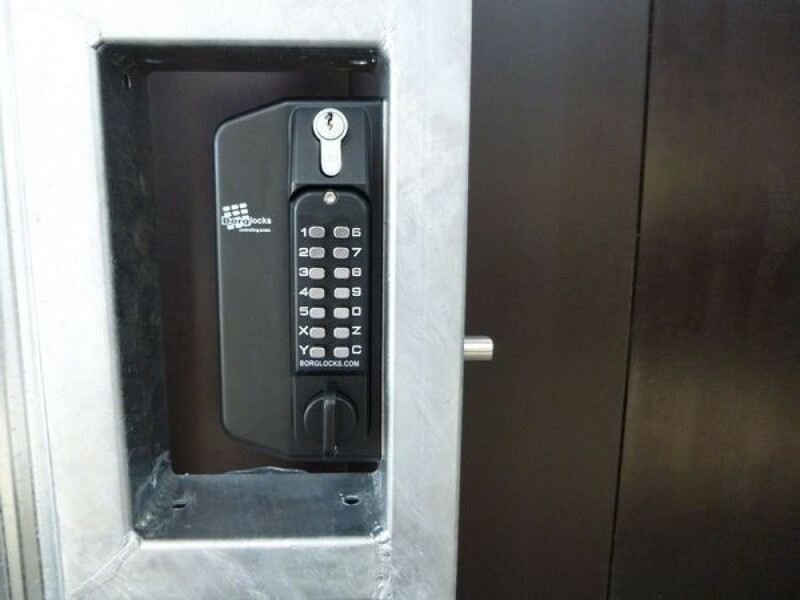 We can supply or supply and install and offer a bespoke manufacturing service to your design if required.